Commercial potential! 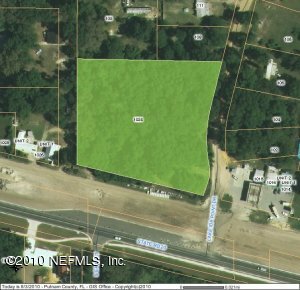 Almost 3 acres zoned Commercial C-2. Beautiful high and dry land directly on four-laned State Road 20 just East of Interlachen. 326 Feet on State Road 20 with 375 feet on Lake Ida Point Drive. Property has been underbrushed, surveyed and owner financing is available. Seller will consider leasing.